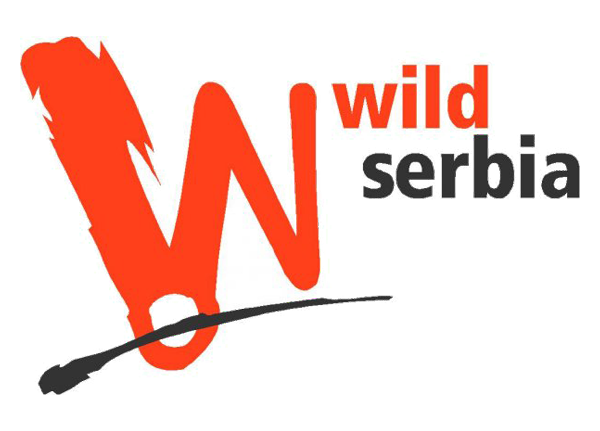 Wild Serbia’s main objective is to provide all participants with a day of fun through adventures that are both exciting and challenging. No experience is necessary for taking part in these adventures which include absailing, climbing, swimming, canyoning, caving, free jumps and thrilling Tyrolean zips, all of which are guaranteed to reward you with an intoxicating adrenaline rush. And there’s more…lot more!!! The Adventures are offered during the whole year. A minimum of 5 persons is required for an adventure and for the safety reasons the maximum of 15 persons. You don’t need the full group, just contact us and make a reservation. Tour guiding is organized by highly experienced cave instructors, climbers and mountain rescuers.